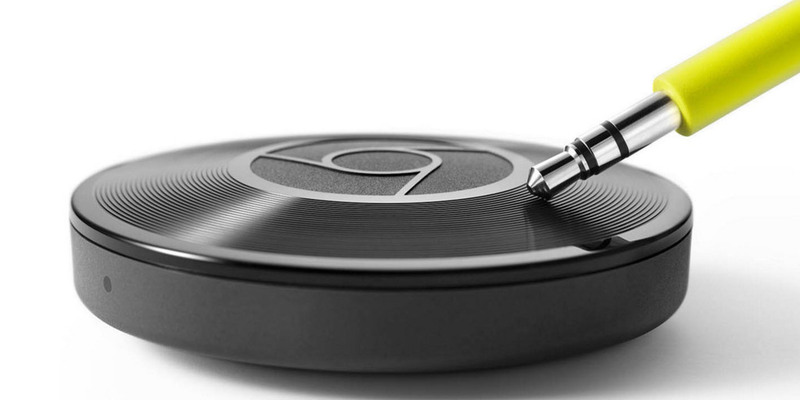 Chromecast Audio is now a solution for your entire home. Today, Google is announcing it can support multiple speakers for single-track playback. If you’ve got a bunch of good speakers throughout your home, hooking up a Chromecast Audio to each one means you can play a single song throughout your entire home. They don’t even have to be the same brand of speaker; so long as they have a 3.5mm audio input, they can accept a Chromecast Audio. Google also says high resolution audio files are now supported. If you’re curious, high resolution means “96KHz / 24bit audio,” which Google says is better than CD quality. The new features will arrive via a software update today.